This episode was recorded on December 9th, 2018! 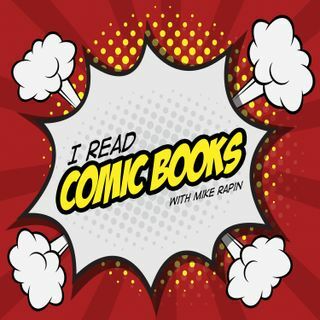 Tia and Brian join Mike this week to discuss how action is depicted in comic books. Why do super heroes have capes? How do comic books show movement? How does this all related back to art history?